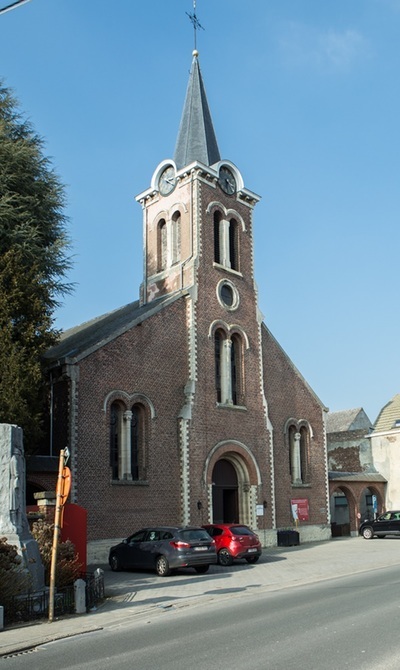 The village and commune of Overijse lies astride the main Brussels-Namur road, 17 kilometres south-east of Brussels. Malaise is a hamlet in the commune, about 3 kilometres south-west of the village on the road to La Hulpe. 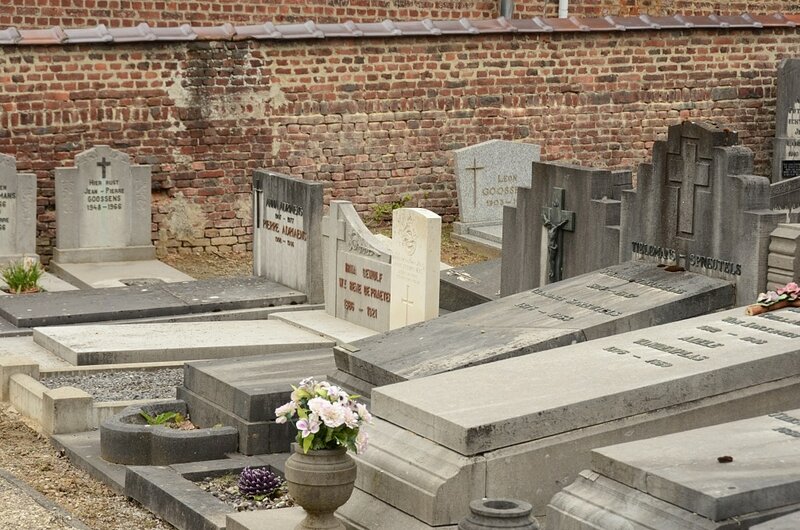 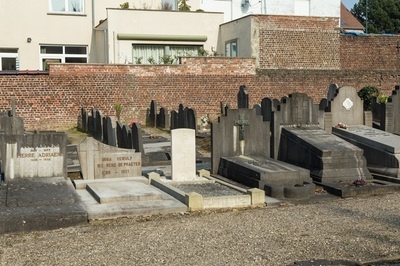 The churchyard is in the centre of Malaise, and the Commonwealth grave is in the north-western portion. 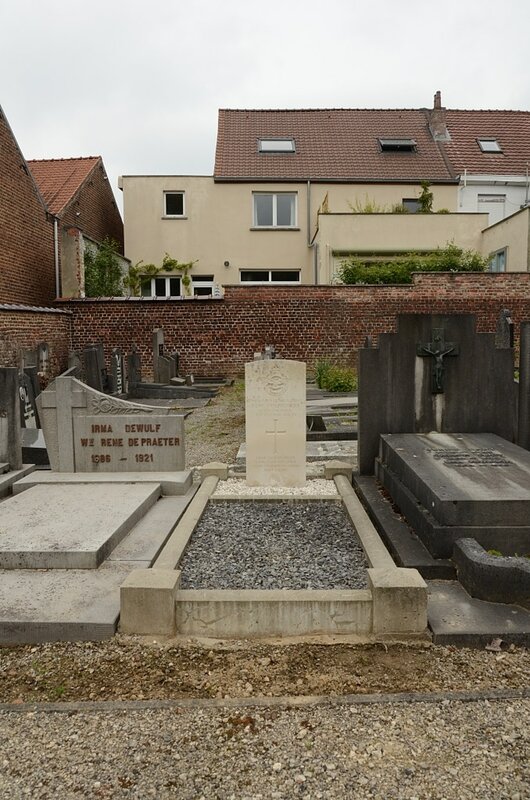 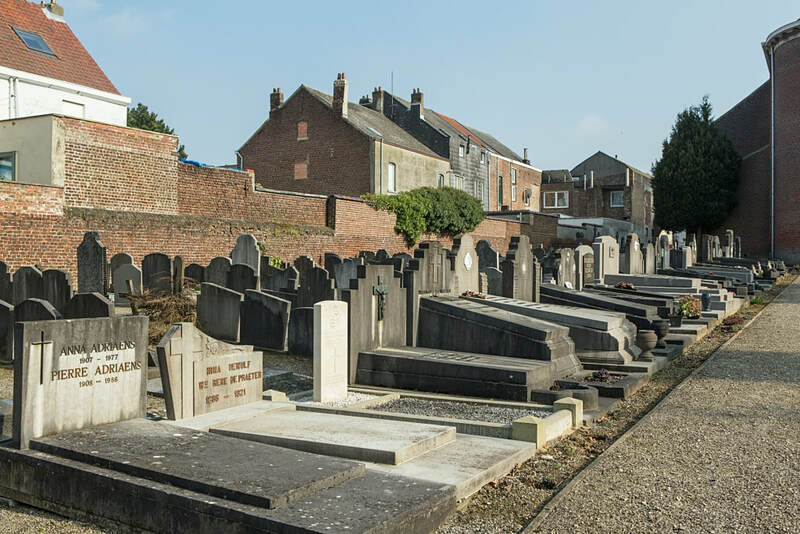 Overijse (Maleizen) Churchyard contains one Commonwealth burial of the Second World War, that of a Belgian airman who served with the Royal Air Force. 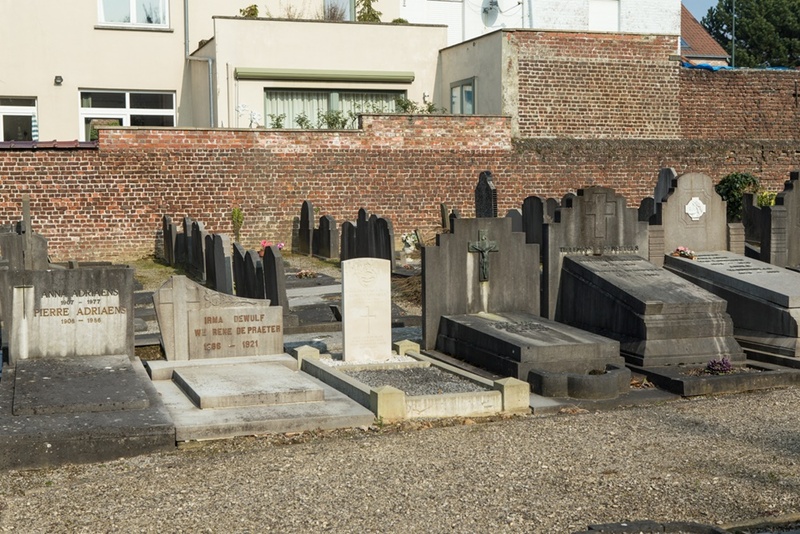 The grave is marked by a Commission headstone. 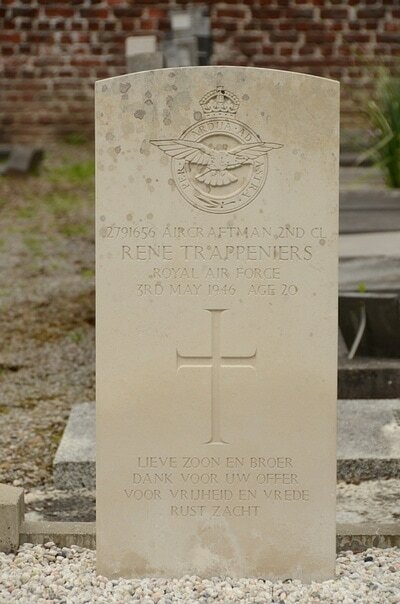 2791656 Aircraftman 2nd Class Renatus Trappeniers, Royal Air Force Volunteer Reserve, died 3rd May 1946, aged 20. 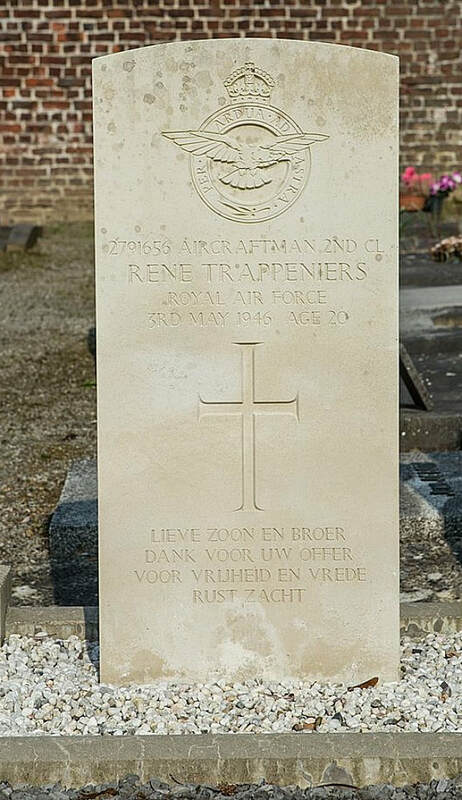 Son of Jules Trappeniers and of Jeanne Trappeniers (nee Cordemans), of Malaise-Overijse, Kerkweg, Belgium.